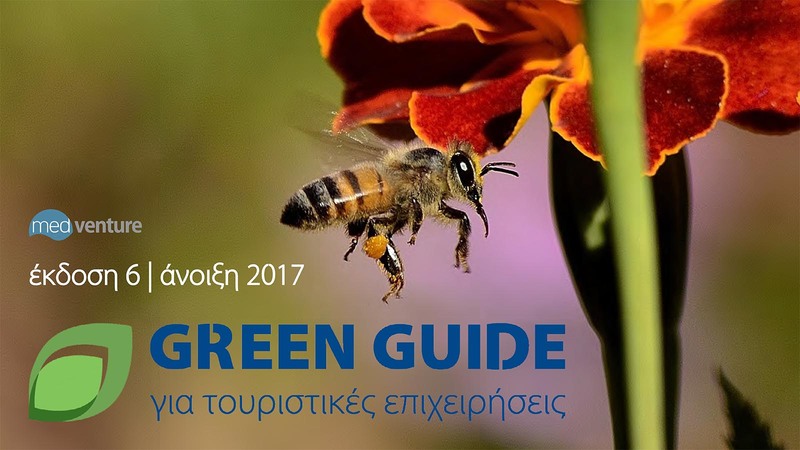 With tourism becoming increasingly green and tourists demanding greener practices, the hospitality industry in Greece can respond and even pre-empt expectations with the support of the Green Guide for Tourism Businesses. The digital Green Guide is very active on social media and offers the latest in green products, services, technologies, solutions and recommendations for the sector. 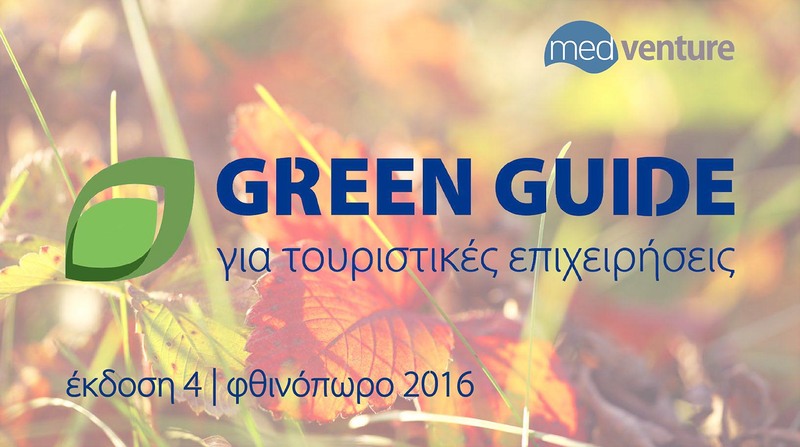 It also features a dedicated section for Greek products in a bid to strengthen local economies and lower the carbon footprint. Its contents will help accommodation businesses become greener, more energy efficient and increasingly sustainable, helping to attract a growing market of travelers which traditionally has a higher disposable income. 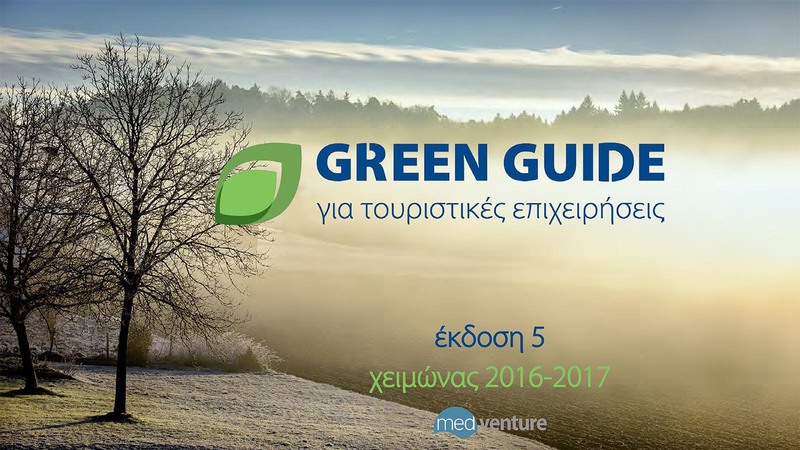 If you provide any green product, service or solution that you would like to market in the hospitality and tourism sector, check out the Green Guide's media kit (in Greek) here.